Alaska Regional Hospital in Anchorage and Mat-Su Regional Medical Center in Palmer are moving forward with projects to add a total of five dozen hospital beds to treat psychiatric patients, after receiving state approval this month. Alaska health officials said in interviews this week that the hospital beds will fill a critical need in a state that currently has limited capacity to treat people who need inpatient care for acute mental health problems. Patients with mental health needs may be suicidal, homicidal or psychotic. "I think it's huge. It's going to be access to treatment," Tom Chard, executive director of the Alaska Behavioral Health Association, said about the recently-approved hospital beds. "We don't live in a state that has the luxury of having psychiatric hospitals in every area that needs them." 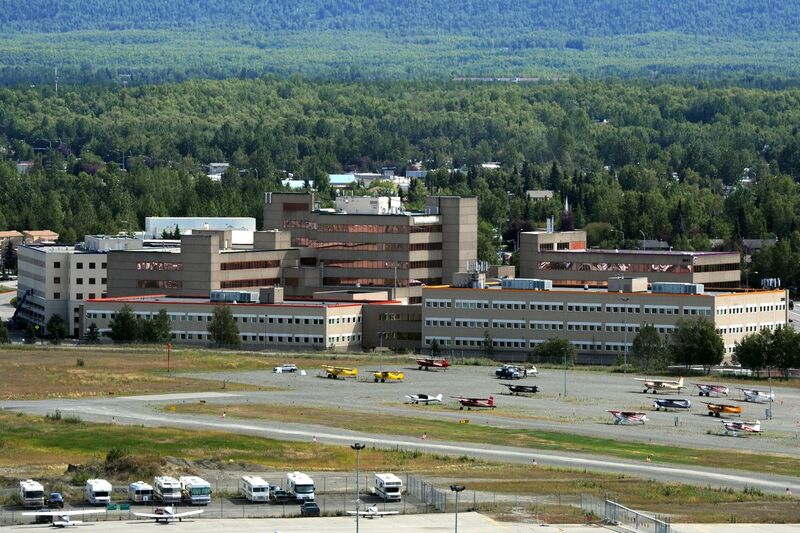 At Mat-Su Regional, the hospital will build a new $19.2 million, 36-bed adult psychiatric and substance abuse unit. The hospital expects the project to be completed by the end of 2020, said Kurstin Svoboda, the Mat-Su Regional emergency services director. At Alaska Regional, the hospital will convert 24 of its existing medical beds into an adult inpatient psychiatric care unit. The project is estimated to cost about $6.8 million and it's expected to be completed by early 2019, according to Alaska Regional chief executive Julie Taylor. Both hospitals will hire more staff, including psychiatrists, said Svoboda and Taylor. Both of the new units will take voluntary and involuntary psychiatric patients, they said. Svoboda and Taylor said they have noticed a steady increase in the number of psychiatric patients showing up at their hospitals. "Mental health services have just not been able to keep up with the demand," said Svoboda, who is also a registered nurse. At the moment, the hospitals don't have the capabilities to care for those patients with acute mental illness who need inpatient treatment. The hospitals refer those patients out, often sending them either to Providence hospital's Psychiatric Emergency Department in Anchorage or to the state-run Alaska Psychiatric Institute, also in Anchorage, when a bed becomes available — which isn't always right away. Sometimes, a patient can wait a few hours and other times a few days, Svoboda and Taylor said. Last week, there were five adults waiting for a bed to open up at API, the state's mental hospital, according to Randall Burns, director of Alaska's Division of Behavioral Health at the state health department. He said the hospital exceeds 90 percent capacity almost daily. And space has only gotten tighter. Burns said a shortage of nurses at API forced the hospital to temporarily close 10 of its 80 beds in mid-November. Burns said the hospital had planned to reduce its adult admissions by 10 beds from December 2017 to April 2018 due to renovations, but it had to shrink its capacity sooner due to the staff shortage. At one time in 1990, API had 160 beds. 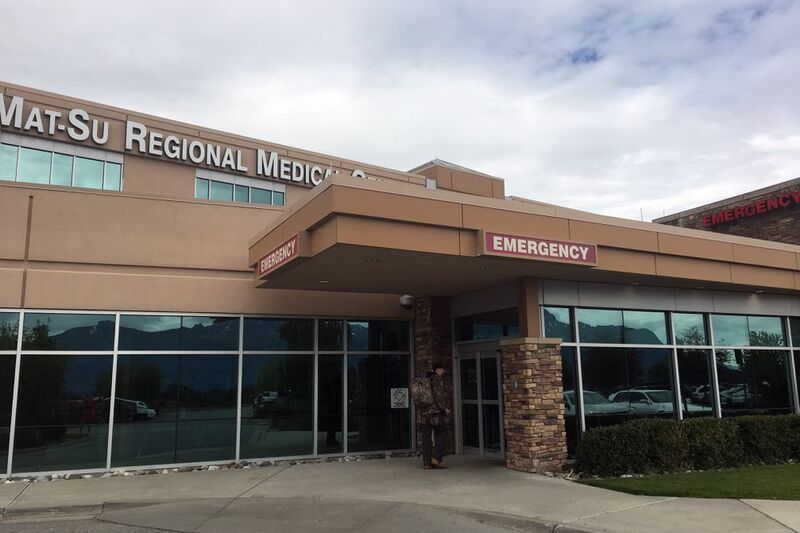 When beds for psychiatric patients aren't immediately available, Alaska Regional and Mat-Su Regional end up holding patients at their facilities, said Svoboda and Taylor. Taylor said she believed the longest they had a patient waiting in an Alaska Regional emergency room bed was five days. Svoboda said psychiatric patients face an average wait of 48 hours before they're transferred to another facility. In some cases, the wait has stretched on as long as a week, she said. Mat-Su maintains two stripped-down "safe rooms" staffed with behavioral health technicians to hold psychiatric patients. Over the years, the use of those rooms has skyrocketed, Svoboda said. When the two rooms are full, the hospital alerts medics and police. In 2012, that happened five times. Last year, it happened 234 times. So far this year, it has happened almost daily, Svoboda said. Taylor and Svoboda said they believe several factors are driving the increase in psychiatric patients showing up at hospitals. It may be that people are just more aware that there's help out there to treat mental health issues, Svoboda said. The opioid epidemic is also driving the increase, she said. "People will self-medicate with illicit substances to help relieve them of their symptoms," she said. She said the hospital will treat patients who are "tweaking out on meth" or who have overdosed on heroin. After they've stabilized the patient, it becomes clear there's also an underlying mental health issue, she said. Substance abuse may also fuel psychotic breaks. Both Mat-Su Regional and Alaska Regional are planning to add inpatient detox programs along with the psychiatric beds. Chard, of the Alaska Behavioral Health Association, said he's hearing of more patients showing up at health care facilities across Alaska with increased mental health needs and requiring residential care instead of outpatient treatment. "I think it's more driven by access issues at the community level for early intervention than it is population growth," he said. "I've heard people say it 9,000 times that people coming in are way more complex than they recall in the past." He said capacity at community behavioral health centers has been eroded over time by years of cuts to grants as well as low Medicaid reimbursement rates. Chard said when API downsized to 80 beds the idea was to also increase community-based care. But, he said, that never really happened. 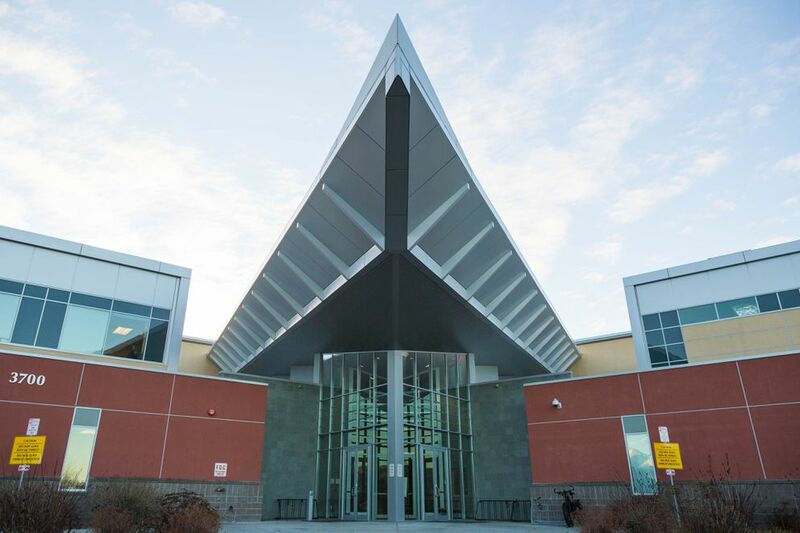 He believes the new behavioral health services at Alaska Regional and Mat-Su Regional will help fill that void and be "hugely helpful" to meet demand.